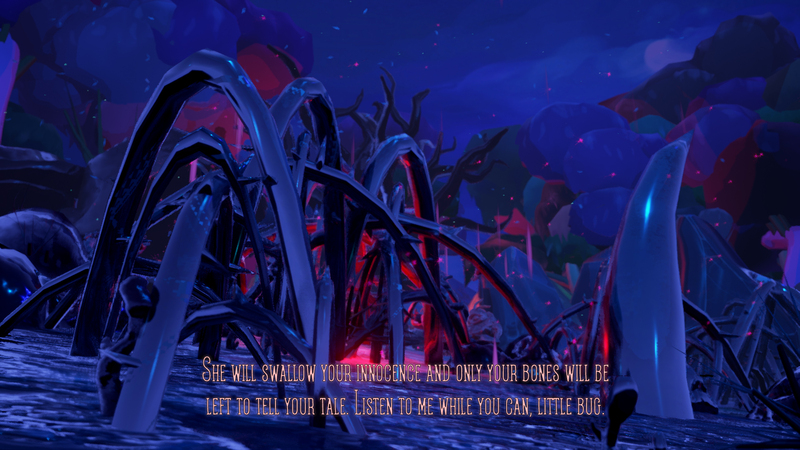 Aegis is a 3rd-person poetic experience that takes place on an alien world that is being assaulted by a sentient parasitic ooze. 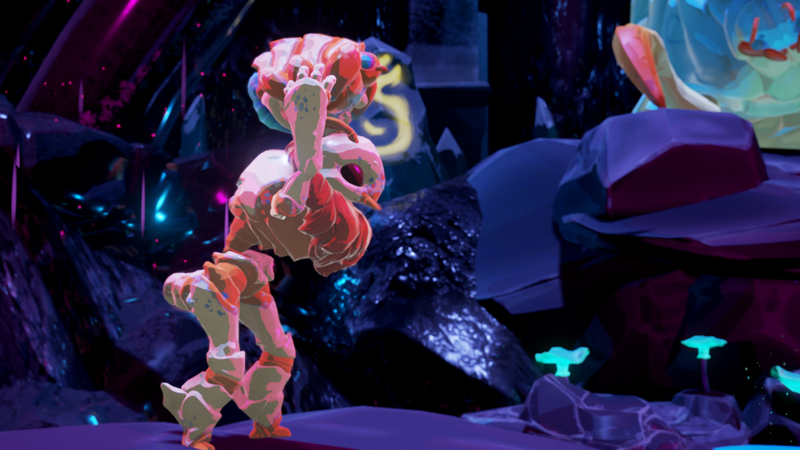 As one of the planets last guardians you are awoken to defend your world, and save it from its demise! 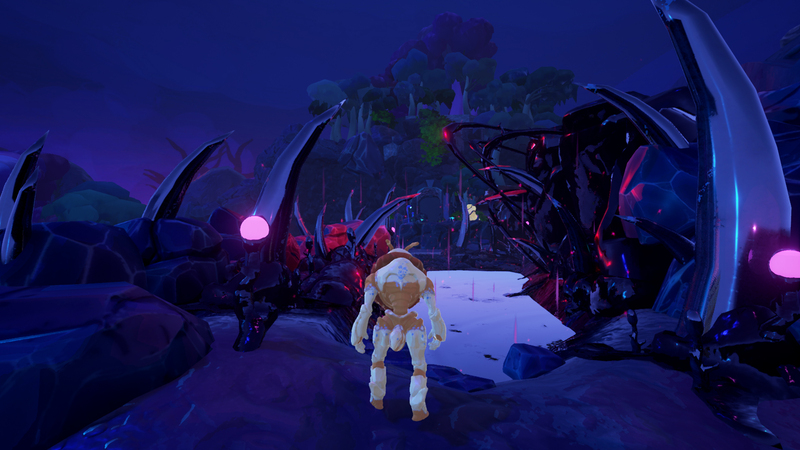 Assisted by a humble mite, you must traverse the alien forests and resist the sentient ooze in order to find a way to eliminate it.